Just as learning doesn’t end when a graduate receives his or her diploma, it also doesn’t end when a worker accepts a position with a company. 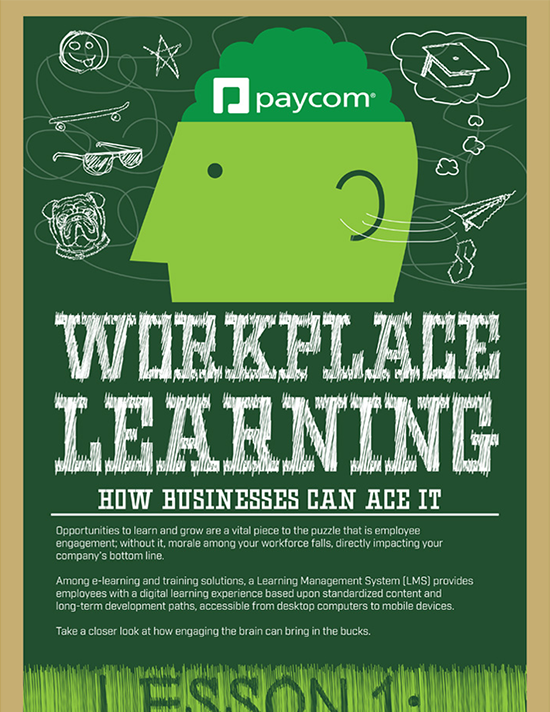 See, employees want to do well at their jobs, and that begins with workplace learning. The more informed and engaged they are, the better your business performs. This infographic shows how continuous training ties directly to increases in everything from productivity to profit.